A horoscope guide to the month ahead for Libra Sun and Libra Ascendant. 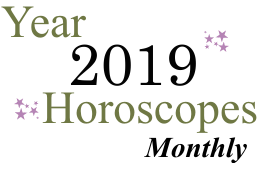 We divide our 2019 monthly horoscopes into 3 groups (or decanates/decans) per sign for more accuracy. Remember that if you know your Ascendant, read forecasts for both your Sun sign and your Ascendant sign. If you know your birth time, but don’t know your Ascendant, be sure to see How to Obtain Your Astrology Chart here or use Cafe Astrology’s Ascendant Calculator. There may be times when a partnership or relationship is tested this month or when mature action is necessary in your personal life. Strong alliances strengthen, while specific relationship problems or connections may feel more difficult to endure. Circumstances at times can bring out the more unflattering side of people close to you, or at least you see things in this light at this time. However, at other times, the opposite occurs - you can see the support and effort coming in. As a result, you're in the position to find a balance. Responsibilities and attention to the family are likely heated topics with a partner, or you can often find yourself divided. Emotions are as full as the Moon in your sign around the 19th. A personal revelation can occur now. Emotions that you've brushed aside can emerge, and while a Full Moon happened in your sign in March as well, now you see things more clearly, emotions are matured and ripened, and it's easier to know your next step. This lunation brings feelings to the surface and can lead to surprising epiphanies. There is some finality to what's happening as if you're now privy to the whole story. The last week of the month brings a new focus on understanding your relationships on a deeper level, including the relationship you have with yourself, as it's also a time for connecting with your deeper needs, habits, and attachments. From April 20th into May is one of the best periods of the year for self-improvement, particularly when it comes to recognizing bad habits and doing something about them. You might attract support on emotional or financial levels if you need it. Home and family life improves by leaps and bounds, or you feel that you can pull back from some of its demands so that you can pour more energy into other life departments. It's generally a good time to get a loan or the opposite, reduce debt, depending on what's most appropriate in your life right now. Pretty much right from the get-go in April, work matters or health issues sort themselves out, and this is great for your mood. Recent communication challenges or delays you experienced in March are likely to subside. Getting a handle on your work, health, and daily routines will help clear your mind and free you from guilt. The key now is that you're enjoying them, and it shows in the final product! Your attention is divided, however, and breaks from the usual routine are especially desirable now, as you need a change of scenery. The last week of April is excellent for money matters, particularly new money-making ideas. Love can become more serious or committed this month. See also general trends for Libra in 2019. Mars animates and energizes your solar ninth house. During this period, you are especially enthusiastic and more bold than usual. Some restlessness and hunger for adventure is experienced now. Essentially, you are looking to expand your activities, and you may find that you have a lot of energy for higher studies, travel, or simply new subjects. Negative potentials include being excessively opinionated or getting easily fired up over differences in points of view, or legal fights. 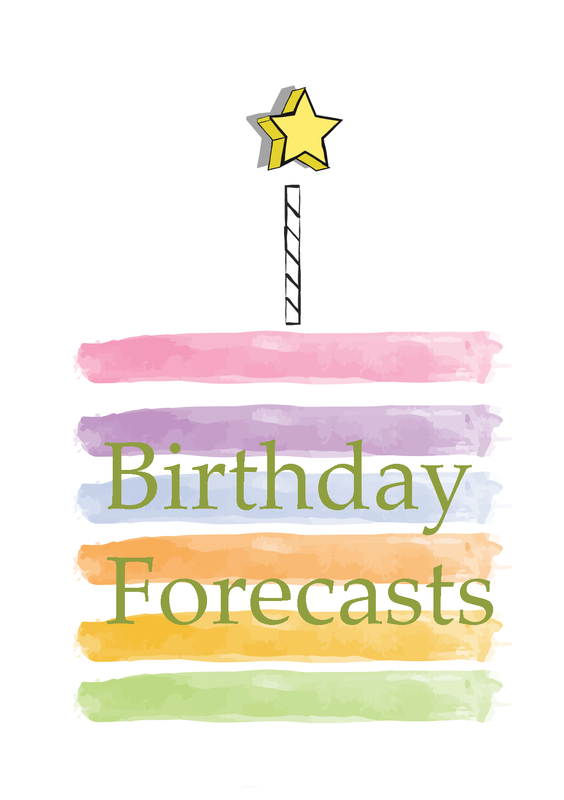 See also general trends for Libra in 2019 and the full 2019 Yearly Libra Horoscope.